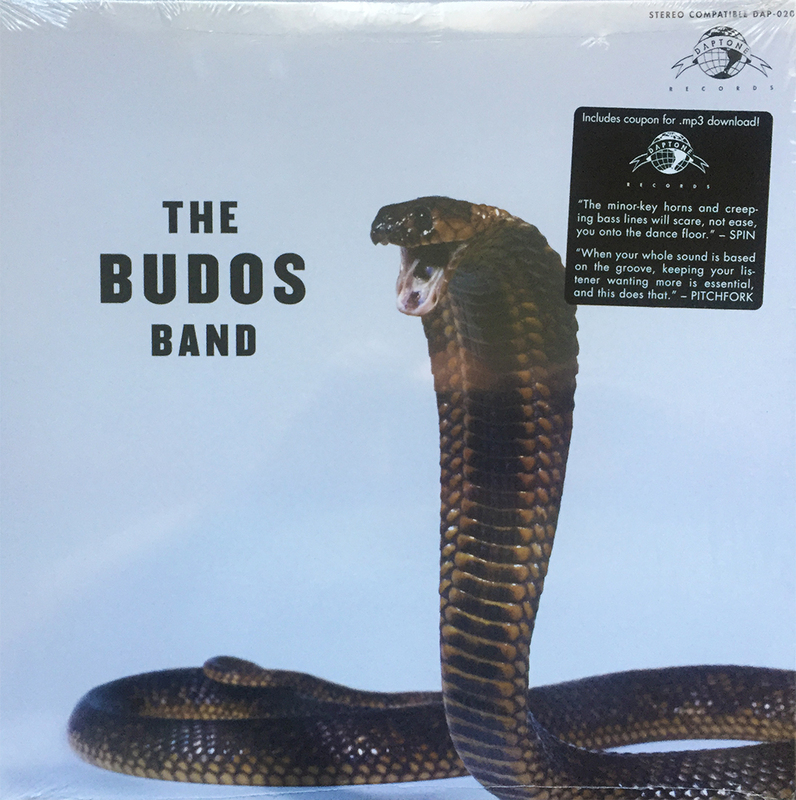 The Budos strike again with another collection of afrobeat heavy-hitters on their 2010 Junior offering, The Budos Band III. Little has changed between TBB, TBB II, and this album, but that’s perfectly fine. Why mess with a good and proven technique? If it ain’t broken… ya know?! Budos III, like the rest of their short library, comes highly recommended.